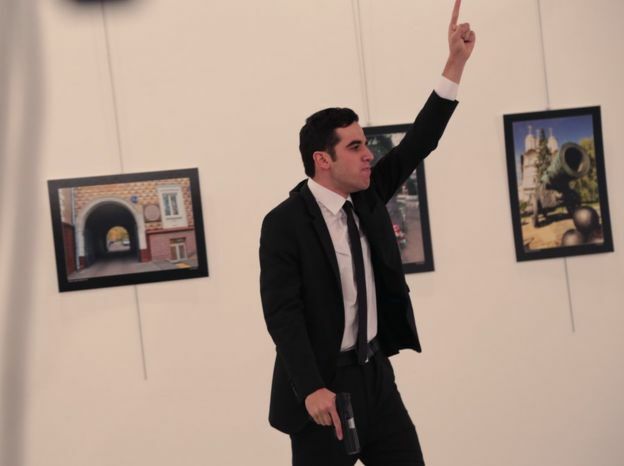 The Russian ambassador was not the only that was shot. There are reports of several other people being injured in the attack. 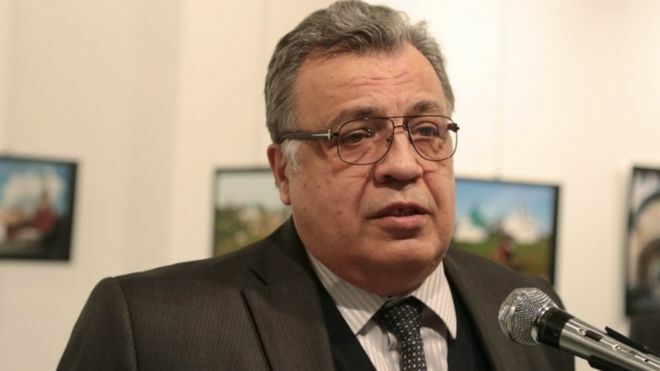 The Russian ambassador to Ankara, Andrei Karlov, has been shot and seriously injured while visiting a photo gallery in the Turkish capital. Mr Karlov was taken to hospital to be treated for his injuries. Mr Karlov was rushed to hospital. He can be heard yelling “Don’t forget about Aleppo, don’t forget about Syria” and uses the Islamic phrase “Allahu Akbar” (God is great”). While there were protests in recent days, on a political level the Turkish and Russian governments have been co-operating in the Aleppo ceasefire operation, the BBC’s Turkey correspondent, Mark Lowen, reports.